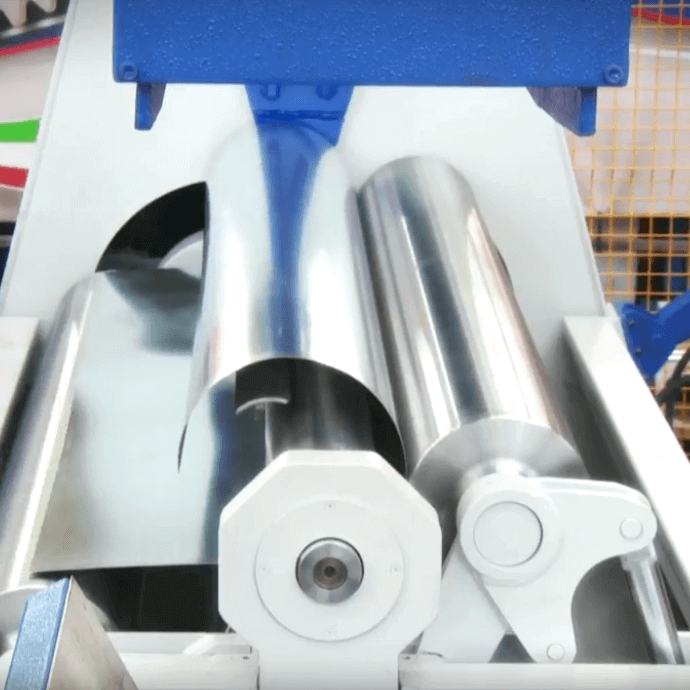 The PB 4 roll bending machines have the ability to pinch the steel plate between the two central driven rolls, that guarantee a constant and accurate treatment The planetary gearboxes offer a maximum performance with minimum effort. Our PB four roll plates with a lower central pinch roll are easy-to-use and have a high working speed. It is also possible to roll a conical shape. The speed is variable on all movements. PB plate rolls are the easiest to use, most responsive and fastest roll plates available today. 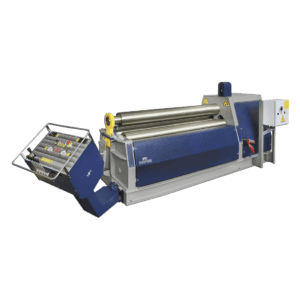 These plate bending machines benefit from excellent price / performance ratio. 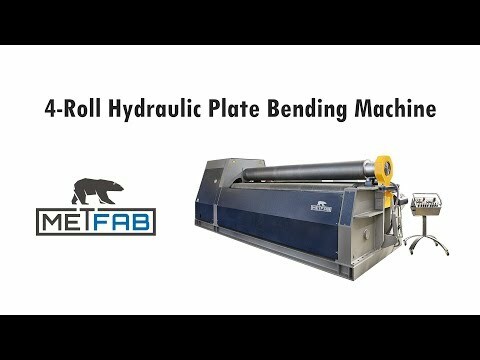 PB hydraulic rolling machines are available in many models according to your needs. 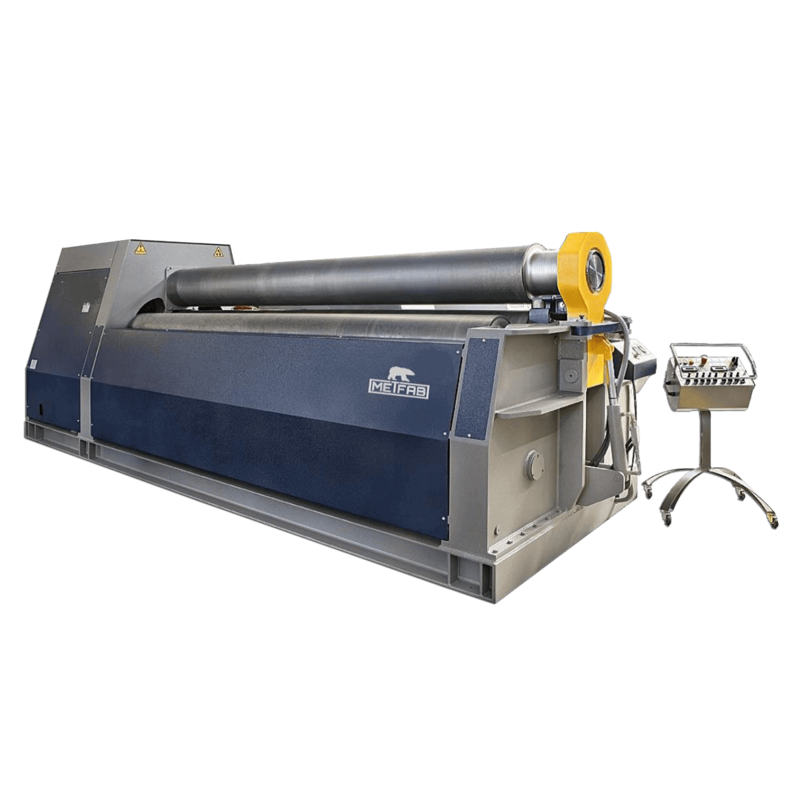 It is possible to roll metal sheet length from 4 to 12 feet for standard rolls. 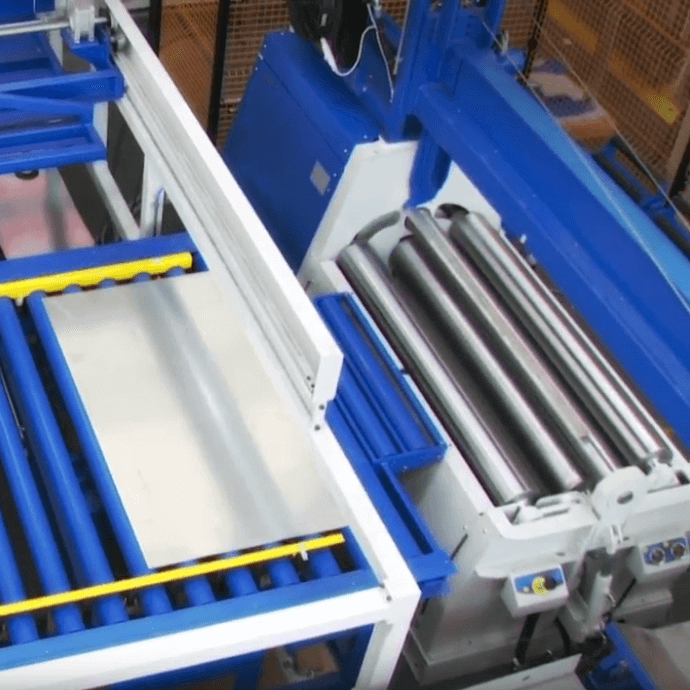 The most popular models are used to roll steel sheet thicknesses from 1/4 inch to 1/2 inch, but some models can roll steel sheet thicknesses from 1/32” to 11 1/2”. Other custom length and power are also possible. Safety system in compliance with legislation. The PB vertical support is designed to support and accommodate the metal plate in every production step. This allows you to keep the sheet stable without undergoing changes in the roundness due to the weight of the material. The PB side support supports the steel sheet during rolling, because you can have problems due to the weight or the thickness of the steel plate. If the plate is very thin and has a large diameter, the material does not promote stability and will try to deform and change its radius. With the PB side support, the problem is solved.